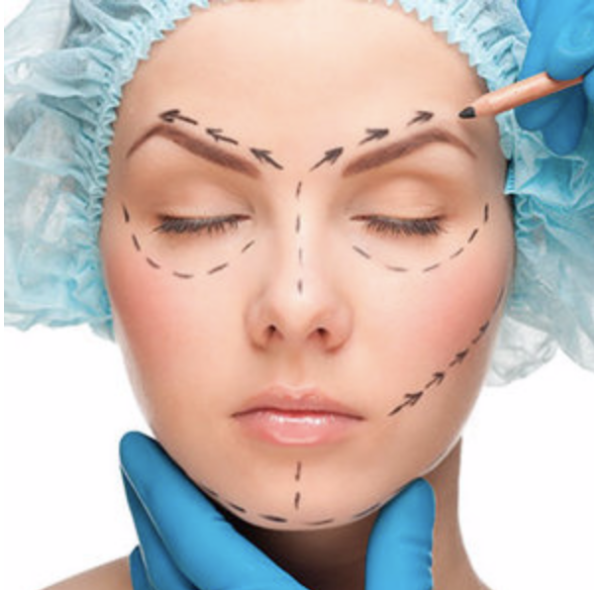 At HZ Plastic Surgery, we provide patients with procedures ranging from the face, body, and breast. View our board-certified plastic surgeon's stunning surgical transformations for each of our procedures below. Remove fatty tissue in your abdomen, thighs, buttocks, arms, etc.